Google has quietly bought UK-based sound tech startup Redux sometime in December, for an undisclosed sum, Bloomberg reports. Redux is the developer of an innovative technology that allows surfaces, such as smartphone displays and PC monitors, to act as speakers. Not much is known about how the technology works, but a report published by Cambridge Design Partnership, with whom Redux collaborated on the project, reveals that the system uses proprietary patented bending-wave technology, that is capable of delivering high-quality audio and even haptic feedback directly from the surface. "These bending waves are microscopic waveforms that travel in the surface of most materials, including glass, metal and plastic," the CDP report reveals. Redux has demoed the tech with a custom-built PC monitor. As to what plans Google has in store for the technology, it could be used in future generations of Pixel devices and smart home speakers with displays. Standard smartphone speakers could potentially be eschewed in favor of Redux' solution at some point in the future, thus allowing engineers a greater degree of freedom when developing bezel-less devices, where limited space and other physical constraints are currently an issue. Further than that, the wave-bending technology could be used to substitute – or complement – existing haptic feedback devices in mobile tech and wearables. 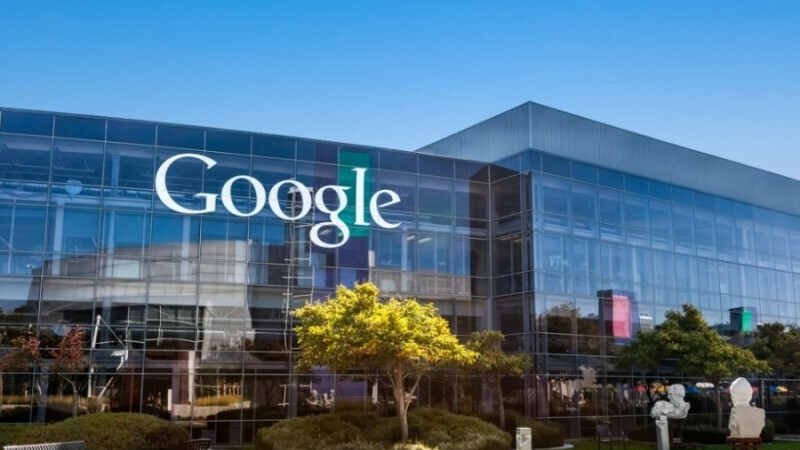 Bloomberg has reached out to Google for comment, but a company spokesman declined to discuss the purchase price or any further the details of the acquisition. Redux has 178 granted patents and over 50 pending patent applications, according to its LinkedIn page. The company's official website (www.reduxst.com) has gone down following the acquisition. Stay in your lawn and clean it, greedy google. Leave hardware alone, keep improving Android software that's you're good at. Awww!, you angry that Samsung were not the first to it? Does it make you angry that Sony were the first to use this tech commercialy on their 2017 Bravia OLED's, you know a company from that country that you are so openly racist about? It works very well on TV's. I don't know how well it would work on phones with smaller more rigid screens but Google see's something in it. The A1 BRAVIA OLED has the tech , thats the one i viewed while TV shopping a few weeks ago. Fantastic screen and really good sound. The Only thing that put me off buying it was the stupid easil type stand, god knows why they made such a stunning TV and then use that monstrosity of a stand.